Linda Babcock is the James M. Walton Professor of Economics and is the former Acting Dean at Carnegie Mellon University's H. John Heinz III School of Public Policy and Management. She is the founder and faculty director of the Program for Research and Outreach on Gender Equity in Society (PROGRESS). She is a member of the Russell Sage Foundation’s Behavioral Economics Roundtable and has served on the economics review panel for the National Science Foundation. She has been a visiting professor at the University of Chicago's Graduate School of Business, the Harvard Business School, and the California Institute of Technology. Her teaching is primarily focused in the area of negotiations and dispute resolution. In 1991 and 2001 she received the Heinz School's award for teaching excellence. Babcock’s research is conducted at the interface between economics and psychology. Her focus is the area of negotiations and dispute resolution. 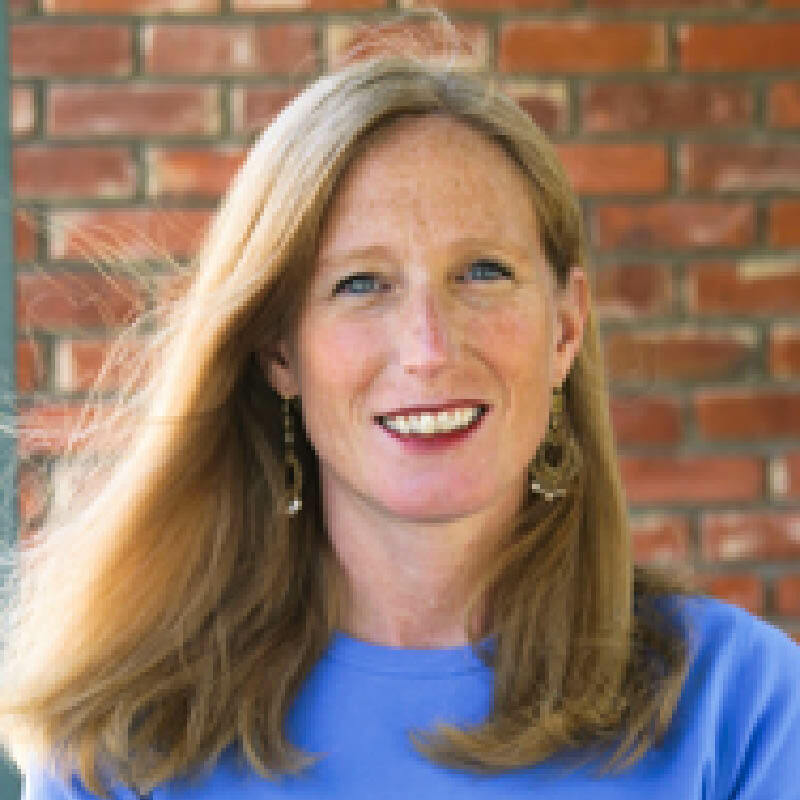 Her research has appeared in the most prestigious economics, industrial relations, psychology, and law journals, including the American Economic Review, the Quarterly Journal of Economics, The Journal of Economic Perspectives, the Journal of Personality and Social Psychology, Industrial and Labor Relations Review, Industrial Relations, and the Journal of Legal Studies. Her recent work focuses on gender differences in the propensity to initiate negotiations and on how people react to women when they do negotiate. In her recent book with Sara Laschever, Women Don't Ask: Negotiation and the Gender Divide, she describes her research on initiating negotiations and explores the societal factors that hold women back from asking for what they want. Her book has been translated into Spanish, Italian, Chinese, Korean, Japanese, and Danish. Her research on women and negotiations has been discussed in hundreds of newspapers and magazines in the U.S. and abroad and she has appeared on numerous television and radio stations discussing her work. She has received numerous research grants from the National Science Foundation. Asking for It: How Women Can Use the Power of Negotiation to Get What They Really Want, with Sara Laschever, forthcoming, 2007, Bantam Books. “Split-Awards and Disputes: An Experimental Study of a Strategic Model of Litigation,” with Claudia Landeo and Maxim Nikitin, forthcoming, Rand Journal of Economics. “Propensity to Initiate Negotiations: A New Look at Gender Variation in Negotiation Behavior,” forthcoming in Social Psychology and Economics, De Cremer, Zeelenberg, Murnighan (Eds.). 2006. “Gender in Negotiations: A Motivated Social Cognitive Analysis,” with Laura Kray, in Frontiers of Social Psychology: Negotiations (Leigh Thompson, Ed. ), 2006. “Constraints and Triggers: Situational Mechanics of Gender in Negotiation” with Hannah Riley Bowles and Kathleen McGinn, Journal of Personality and Social Psychology, 89(6), 2005, pp. 951-965. “Wage Spillovers in Public Sector Contract Negotiations: The Importance of Social Comparisons, with John Engberg and Robert Greenbaum, Regional Science and Urban Economics, vol. 34(5), 2005, pp. 395-410. "Settlement Escrows in Negotiations," with Claudia Landeo, Journal of Economics, Behavior, and Organizations,53(3), 2004, pp. 401-417. “Nice Girls Don’t Ask,” with Sara Laschever, Michele Gelfand, and Deborah Small, Harvard Business Review, October 2003. Women Don’t Ask: Negotiation and the Gender Divide,” with Sara Laschever, 2003, Princeton University Press. Translated into Chinese, Danish, Italian, Japanese, Korean, and Spanish. In 2006, she founded the Program for Research and Outreach on Gender Equity in Society (PROGRESS). The mission of PROGRESS is to pursue gender equity and foster positive societal change for all women through education, partnerships, and research. Her program develops tools to teach women and girls how to harness the power of negotiation. PROGRESS has developed a partnership with the Girl Scouts Trillium Council and in fall 2006 will offer a Girl Scout “badge” for negotiation called “Win-Win: How to Get What You Want.” PROGRESS is also working to develop a negotiation video game for girls as well as short films for girls on how to negotiate effectively.